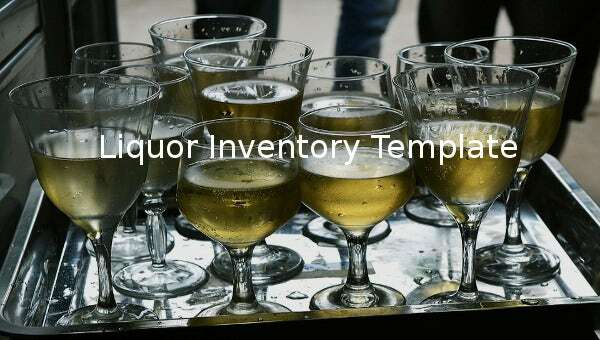 If you are a person having a liquor store or who needs to manage liquor warehouses, then managing the liquor inventory must be a telling task for you and this is where you can use the liquor inventory templates to ease your burden. 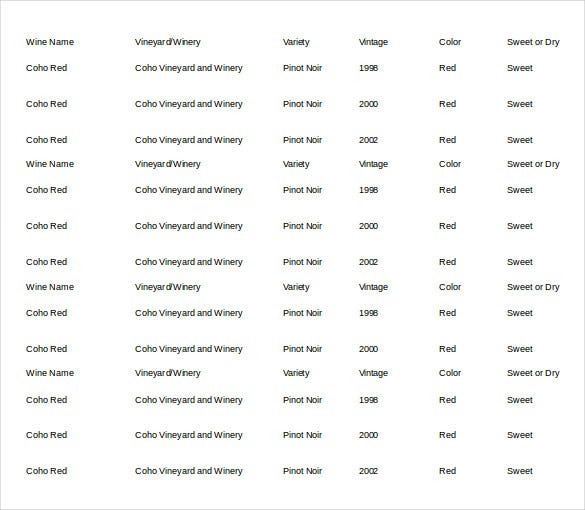 These premium and free download inventory templates provide easy to fill in designs and layouts for properly managing the inventory and taking note of all details in a simplistic manner.Using the top liquor inventory template download options you can choose to get awesome, well designed and properly made templates in which you just have to fill the details and your inventory list is ready.You can also check Bar Inventory Template. 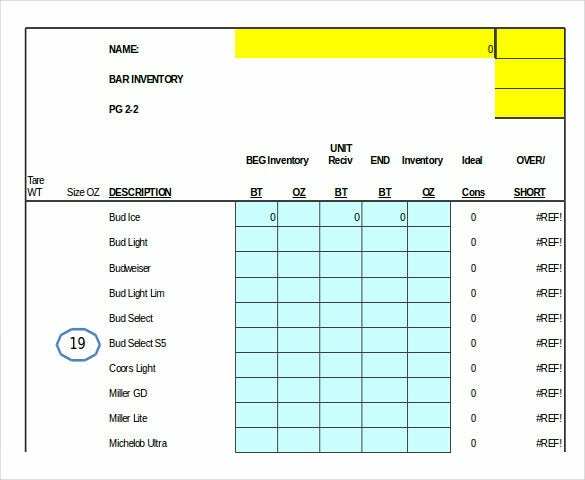 To make things simpler in future, you can easily track the inventory list over a period of time and get all the details well maintained in properly ordered lists.Inventory samples of liquor allow you to categorize the liquor inventory and maintain the list effectively, all at one place. 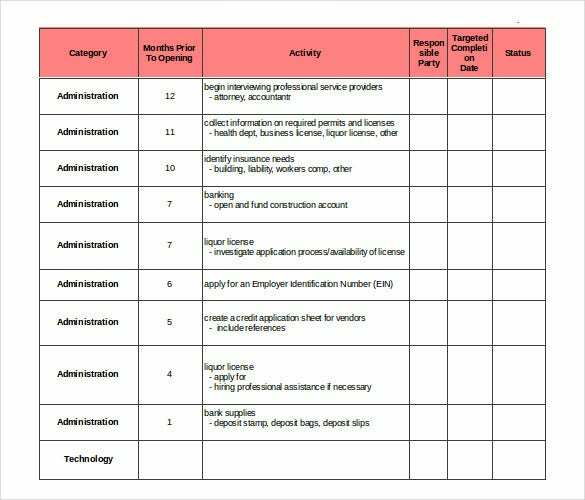 Editing the basic templates and bringing in your own ideas to make the list more readable can also be done. 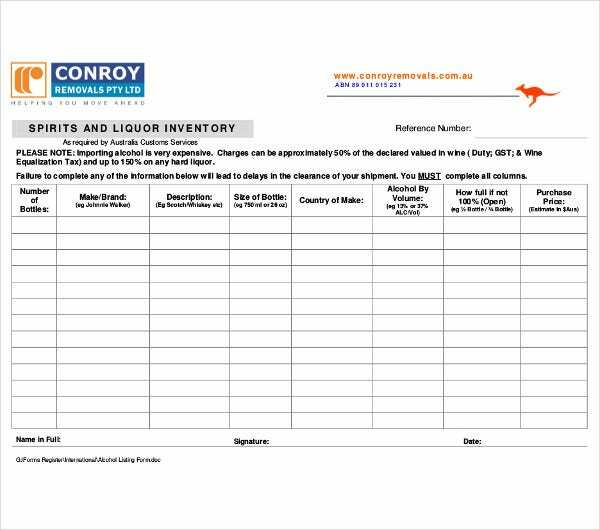 You’re engaged in owing a liquor store or liquor warehouse, then it is agreeable that managing the same could be quite difficult if you don’t maintain a proper inventory list or record. 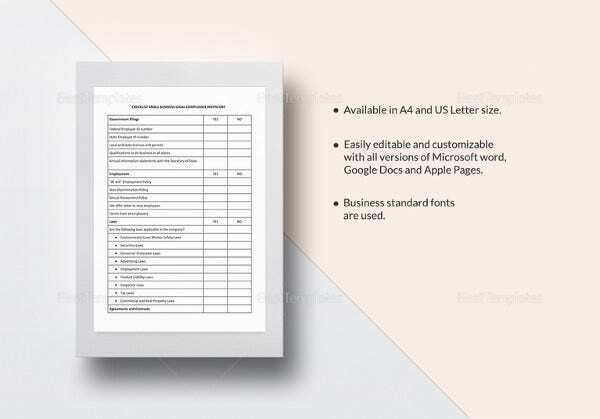 Committing your customers that you have a stock and ending up denying the same due to shortage and unavailability of the stated brand or edition can be quite embarrassing. 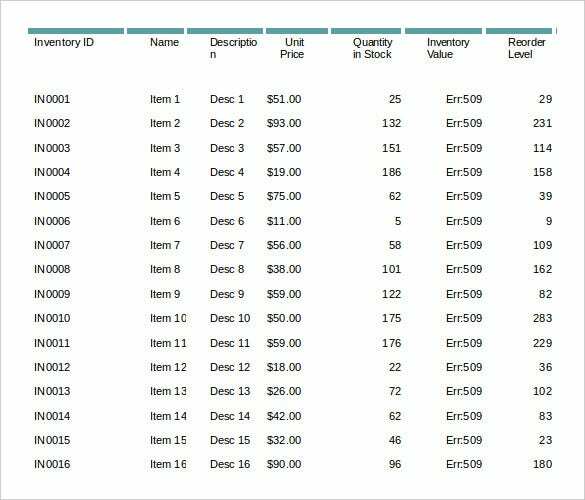 You may also see Best Inventory Templates. 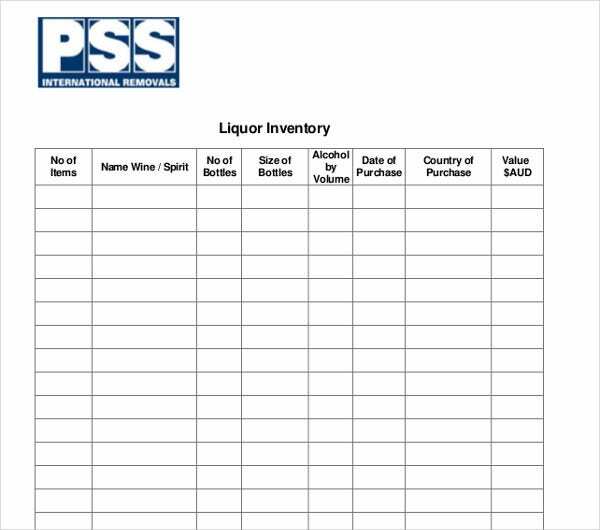 Download and use the detailed liquor inventory list templates to ensure that you take note of all the available and finished products in a simplistic manner. 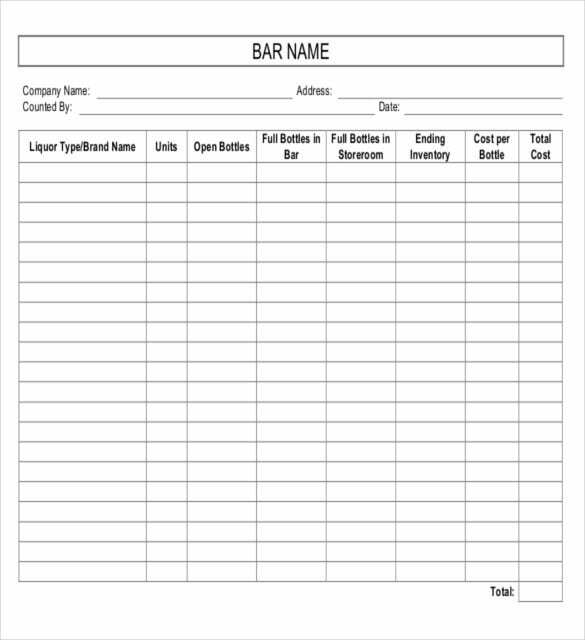 All you need to do is to enter your details, map the details on daily basis, and order the finished stocks regularly for ensuring optimal functioning of your bar. 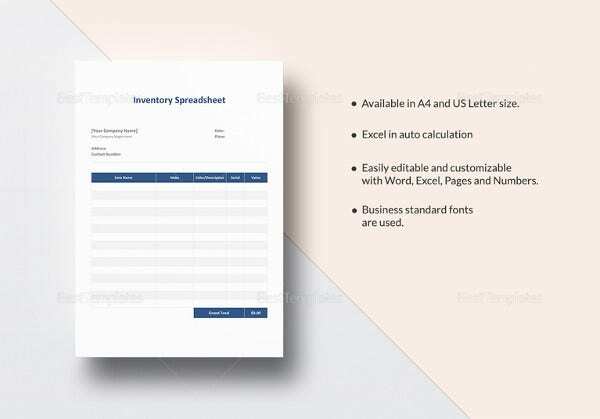 They can ease your burden by providing an access too easy to fill in designs and layouts those results in properly managing the inventory with their associated details. 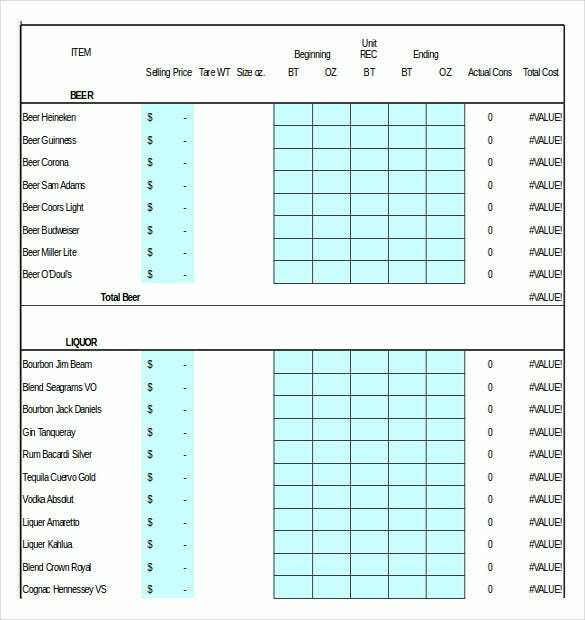 You can download and use the liquor inventory sheet for daily, weekly or monthly basis to meet your ordering schedule. 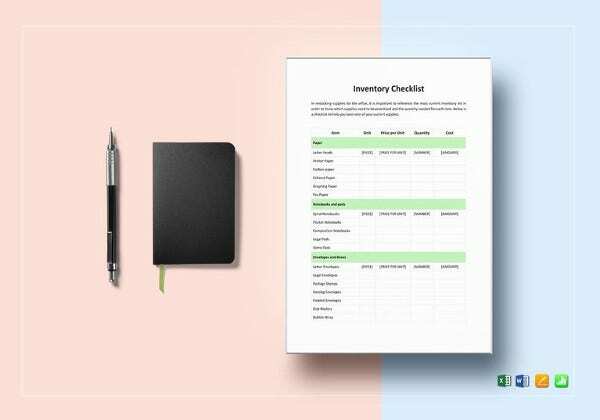 If you’re running a liquor business, then download these simple, easy-to-use, and highly customizable templates to keep your business up and organized. 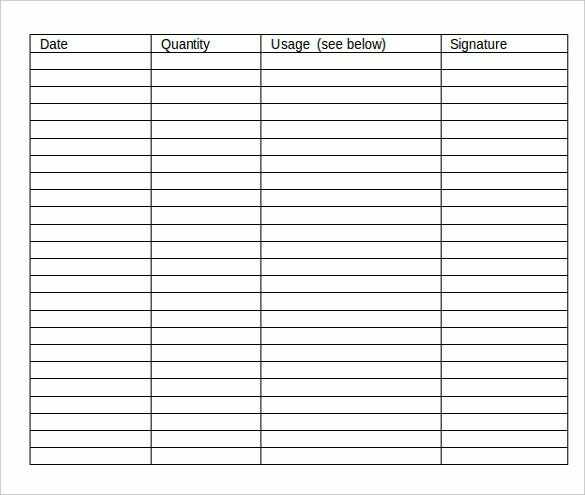 You may also see Inventory Templates in DOC. If you have any DMCA issues on this post, please contact us!